Robert Clarence Skinner was born on June 21, 1951. 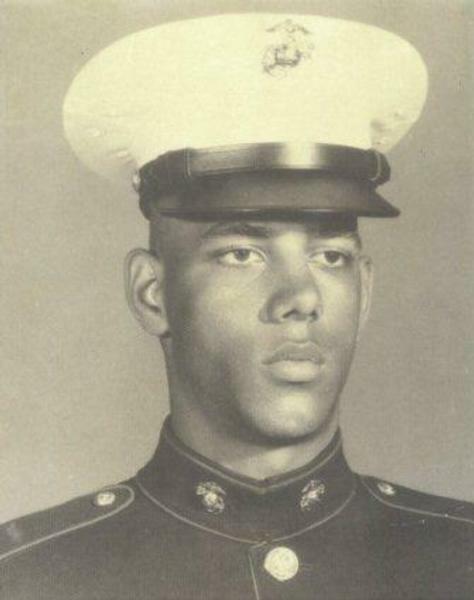 Private First Class Skinner began his tour of duty in Quang Nam Province, South Vietnam on September 27, 1969 serving as a Motor Vehicle Operator with Headquarters and Service Company, 1st Shore Party Battalion, 1st Marine Division, III Marine Amphibious Forces. Robert was killed on November 16, 1969. According to a posting left by Sergeant Eddie G. Hammonds, Jr., "I served with PFC Skinner in Vietnam. He was killed on his first night patrol. I will never forget the night or his courageous valor. You will not be forgotten, because I remember." Robert Clarence Skinner lived 18 years, 4 months and 25 days. He is resting in the Platte Township Cemetery, Benzie County, Michigan. Robert's name is listed on the Vietnam Memorial in Ypsilanti Township under Ypsilanti. His name also appears on the Vietnam Memorial in Washington, DC on Panel 16W Line 086. 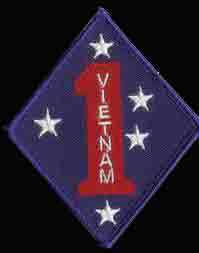 I served with PFC Skinner in Vietnam. He was killed on his first night patrol. I will never forget the night or his courageous valor. You will not be forgotten, because I remember. Semper Fi! My Marine Brother.